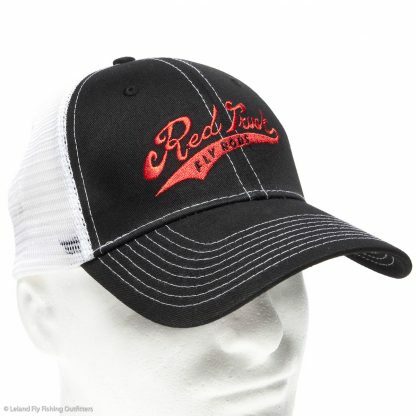 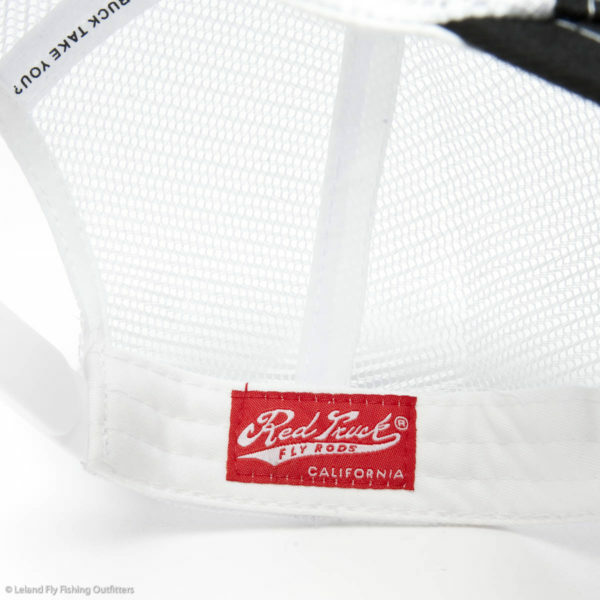 Red Truck Trucker Cap, Black, Red & White Mesh - Red Truck Fly Fishing Co.
Red Truck Fly Fishing delivers the goods, and the Red Truck Trucker Cap is no exception. 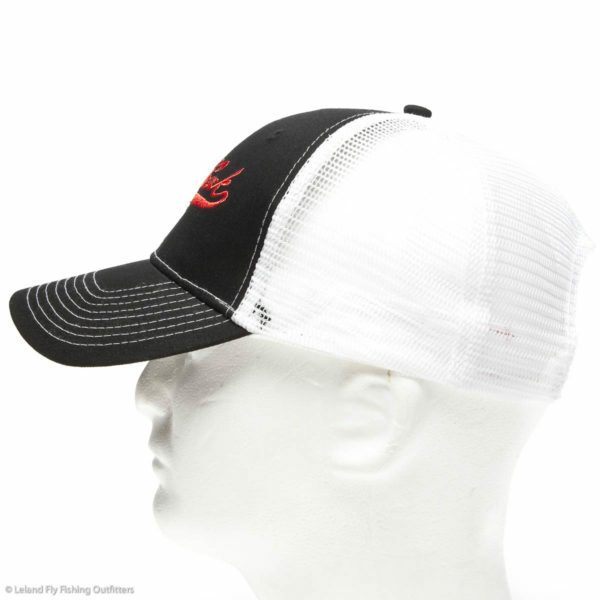 With an outsized brim to protect your face and eyes from the sun’s damaging rays, and a foam front to shield your thoughtful dome from your buddy’s errant streamers, this hat packs function as well as aesthetic appeal. 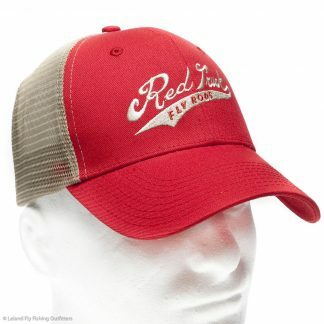 Red Truck Fly Fishing Co. Classic Logo Hoodie – BACK IN STOCK!